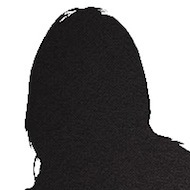 This Mystery Guest’s name and bio will soon be released. Here is a little preview. Once on the nicest and fastest drivers you will every meet. Drop us a note at register@flatoutclassic.com if you know this hot shoe.